Movies to watch on a lazy day. We all have a lazy mood now and then and there is nothing wrong with that. Doesn’t matter if you are tired from the long working week, or the kids are driving you crazy. You deserve your lazy time every now and then. 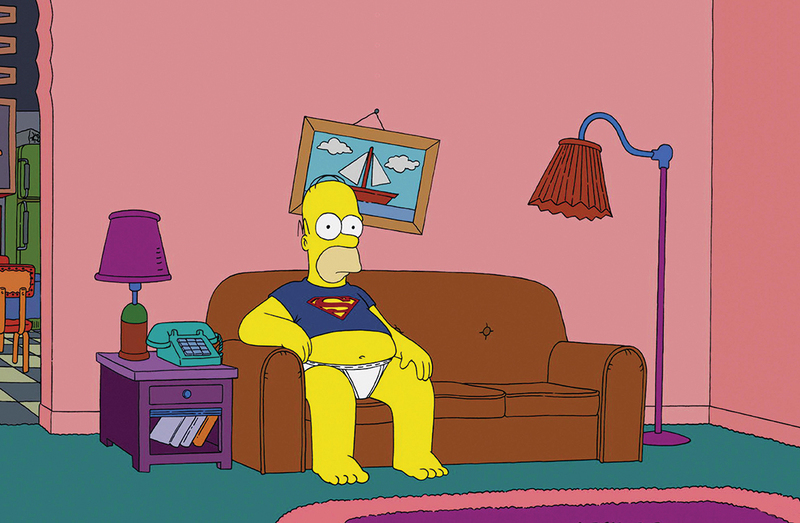 Well, guess what, today, August 10th, we celebrate National Lazy Day! So if you are feeling especially lazy, that must be the reason for that. To fit your current mood, we’ve picked up a list of great movies you can enjoy on your couch with your favorite drink and a bowl of popcorn. No stress, no sad endings, no complex storylines. Just pure relaxation, great time and a lot of fun moments ahead. Don’t get fooled by the name of the movie. There is nothing complicated here. This doesn’t mean that the film is bad or anything, quite the contrary. “It’s Complicated” is a very kind and warming family movie with a great performance by Meryl Streep and Alec Baldwin. So Jane (Meryl Streep) is the proud owner of a little bakery. She has a new love affair and a divorce behind her. She considers her life to be predictable. Until one day her ex-husband Jake (Alec Baldwin) decides that he wants desperately to be with her again, despite everything. “It’s Complicated” is about how a couple could still reignite the lost spark in a relationship considered to be over. It’s hard to find a good comedy these days. But this one is definitely one of them. It’s smart, fresh and delivers great jokes. David Clark is a drug dealer. Among his clients are cooks and bored housewives. He doesn’t sell drugs to children and therefore considers himself to be a man of principle. One day he tried to help a couple of kids who were in trouble, and he was attacked by hooligans. As a result, they took all the drugs and money from him. Now he is in a desperate situation. After all, he has nothing to pay to his supplier, Brad. The only way out of this situation is to transport a huge shipment of weed into the U.S. from Mexico. For his plan to succeed, he needs to create a fake family to go with him on this dangerous mission. Carl doesn’t live the life he always dreamed of. He is a grumpy guy who often says “no” to all questions and to all the opportunities provided by life. He does not get along well with others and is not generally very pleased with himself. But everything changes one day when Carl decides to go on a positive psychology seminar. The main topic there is to say “yes” to everything in your life. Carl then decides that from now on he will do exactly that. As a result, his life changed very quickly. Over time, he understands that life under the sign of “yes” is something very pleasant. He meets a great girl, gets a promotion at work, begins to engage in extreme sports, finds many friends and even saves a person’s life. And yet, such a sharp change can bring to very different consequences, and not necessarily to pleasant ones. Charlie Logan, a young dentist who is currently happy with his life, discovers an amazing thing. Every single girl after dating him, literally on the next day, finds the ideal partner for her. Is he that bad or is it something else? But that’s actually not a problem for Charlie, and he is quite satisfied with this situation. He is happy with his freedom and has no obligations. Of course, the situation changes radically when he finds the perfect girl for him. A good romantic comedy you should definitely consider checking out! Perfect choice for your lazy Friday night mood. The 78-year-old Karl Fredriksen believes that somehow, life always bypasses him. To keep the promise given to his deceased wife, he decides to fulfill his dream of a great adventure. He ties thousands of balloons to his house and flies off into the wilds jungles of South America. Everything is going as planned, but the old traveler discovers that he accidentally took with him an extremely talkative and incorrigibly cheerful 8-year-old boy named Russell. This Pixar movie will warm your heart and you will love every moment from it. Lazy or not, you should definitely consider watching this animated masterpiece at least once! Stuck on a wheelchair, as a result of an accident, the rich aristocrat Philippe hires an assistant to help him with his daily routines. But the man who got the job seems to be not very suitable for this work. He is a young resident from the suburbs named Driss, just released from prison. Despite the fact that Philippe is chained to a wheelchair, Driss manages to bring meaning and a spirit of adventure in the life of the aristocrat. A warming, witty, funny and charming picture we strongly recommend. The film takes place in 1899 in a famous Paris nightclub. Moulin Rouge is not only a disco and chic brothel but also a place where people gather to celebrate beauty, freedom, and love and are ready to pay for it …in cash. This is a place where the tragedy and comedy, the luxurious interiors of the beginning of the century and modern musical rhythms converge. For the love of a famous courtesan, the brilliant Satine (Nicole Kidman), two men are fighting. The one is a poor writer named Christian. The second one is a rich duke, ready to buy the whole Moulin Rouge just to let Satine spend the night with him. 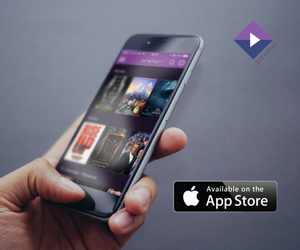 The movie easily immerses you with its exciting and captivating world. The songs, (yes, it’s a basically a musical) the acting, everything is so magical and surreal that you just don’t want it to end anytime soon. Chances are that you’ve already seen this animated film, but it’s always a great idea to rewatch this modern-day classic. The main thing you need to know about Shrek is that he is an ogre. An ogre is a huge green giant who likes to eat people. These creatures live alone in swamps and dense forests. However, in any rules, you can find an exception and Shrek is one of them. Once, the evil Lord Farquaad, the ruler of the local lands, decided to drive out all the fairy-tale creatures from his territory. Suddenly the Shrek’s house was full of pigs, mice, and cats in boots. Forced to somehow solve this situation, he goes to Farquaad for a serious conversation. Olive is a little girl who dreams of winning the “Little Miss Sunshine” competition. Her family also wants Olive’s dream to come true, but they are so burdened with their own quirks, neuroses, and problems that they can hardly help her. The father, Richard, almost does not communicate with his daughter, but only maintains a relationship with her mother. Her uncle Frank, a famous scientist, tried to commit suicide after an unsuccessful novel. Her brother Dwayne, a fanatical follower of Nietzsche, accepted a vow of silence, which further alienated him from the family. Grandfather Olive, although a drug addict, is the only person in the family who is willing to help Olive prepare for the contest. And all will converge to the fact that the whole family will meet together and go to distant California so that Olive could participate in the contest “Little Miss Sunshine”. If you haven’t seen this movie yet, go ahead and do it! It’s kind and simple. It’s also one of these films that are trying to make a clear point, and we guarantee you will enjoy every minute of it. The most inexplicable, the most powerful and unexpected feeling is love! In the name of love, people are capable of doing incredible things. Love can bring an incredible sense of unearthly happiness, and can also cause bitter suffering. The movie “Love Actually” is dedicated to this amazing feeling and is about the real-life situations associated with it. A very strong cast, almost a fairy tale plot and well-chosen musical accompaniment to the film create an amazing atmosphere. 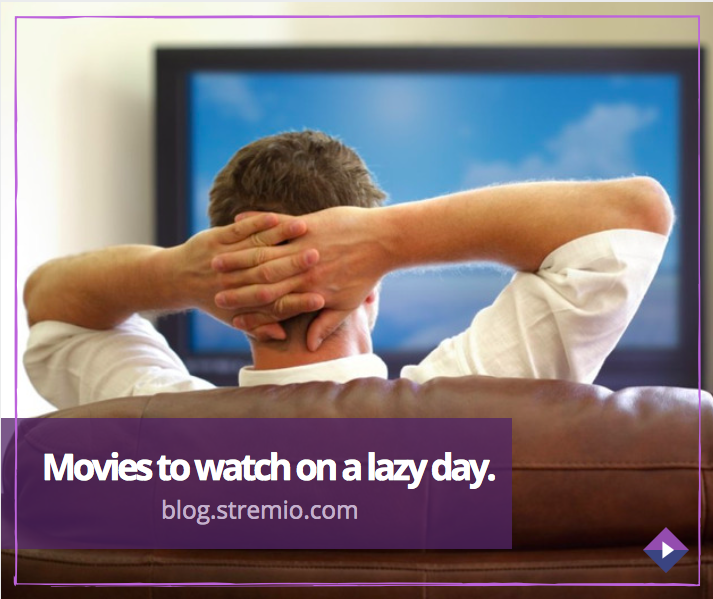 National Lazy Day is nothing without a great movie! 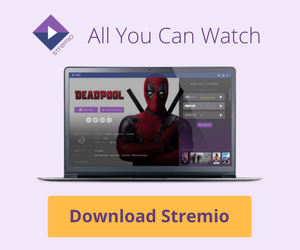 So remember that you can watch all of these films, and many more, on Stremio!